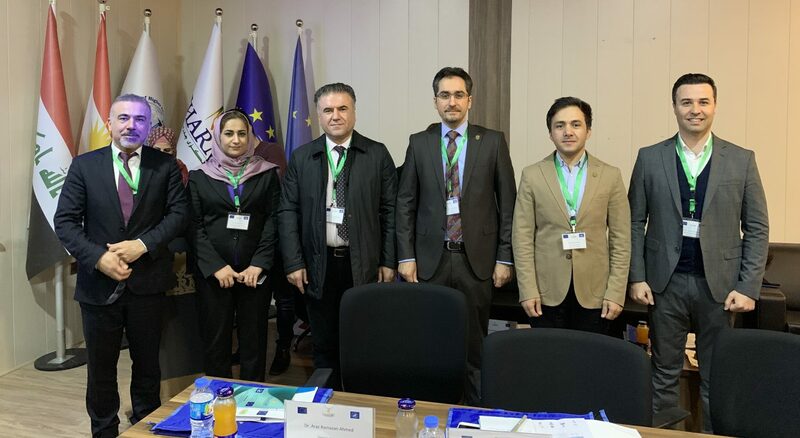 On 4th of February a delegation from Erbil polytechnic university headed by Assistant Prof. Dr. Kawa Sherwani, the university’s rector participated a workshop on ”Project Writing, International Marketing & the use of Management Systems for Smart Administration of Internationalization”. 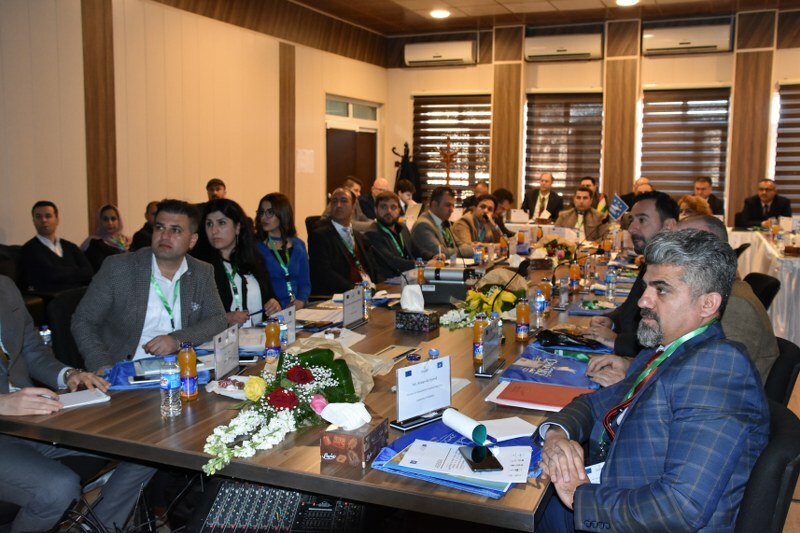 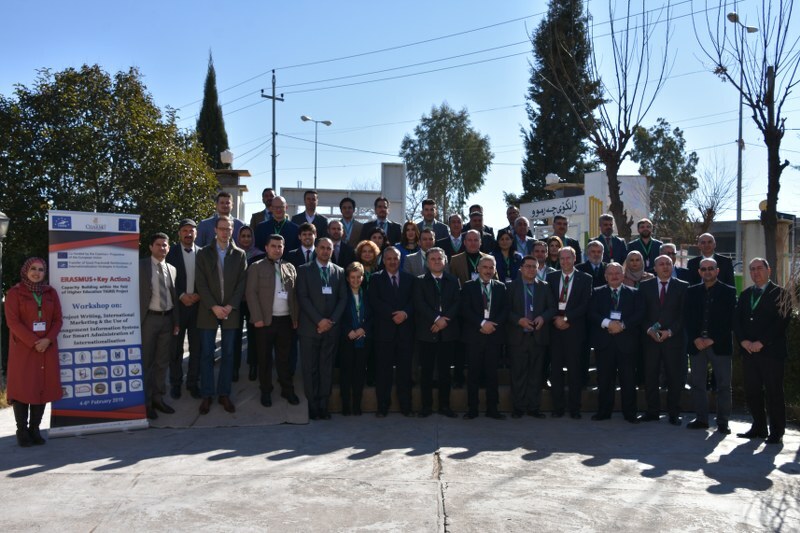 The workshop held within TIGRIS Project in Europe at Charmo University and it was participated by all the members in Kurdistan region. 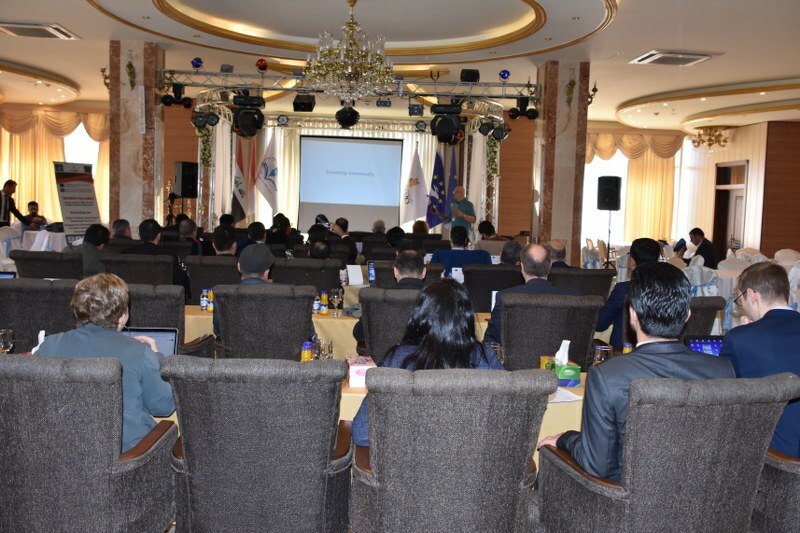 It lasts three days and the topics of the discussions will be on Project Writing, International Marketing using social media and websites, as well as Management Systems for Smart Administration of Internationalization.